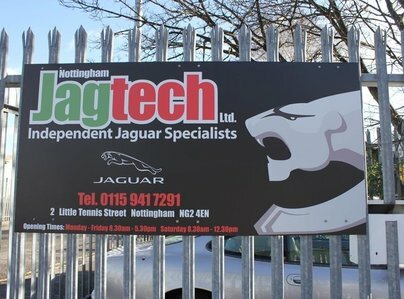 Nottingham Jagtech offers full support to all Jaguar owners. Our services include specialist servicing and mechanical work as well as any bodywork needs you may have. 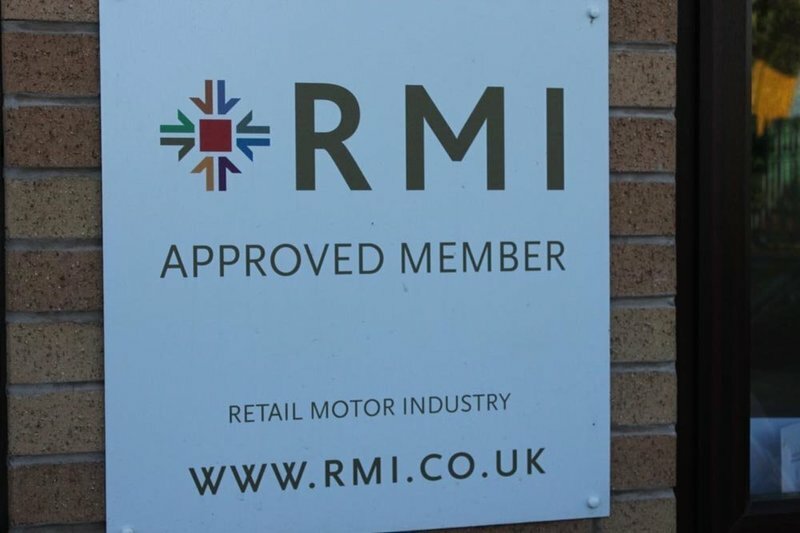 We are an entirely independent garage and have no commercial connection to Jaguar Land Rover Limited. 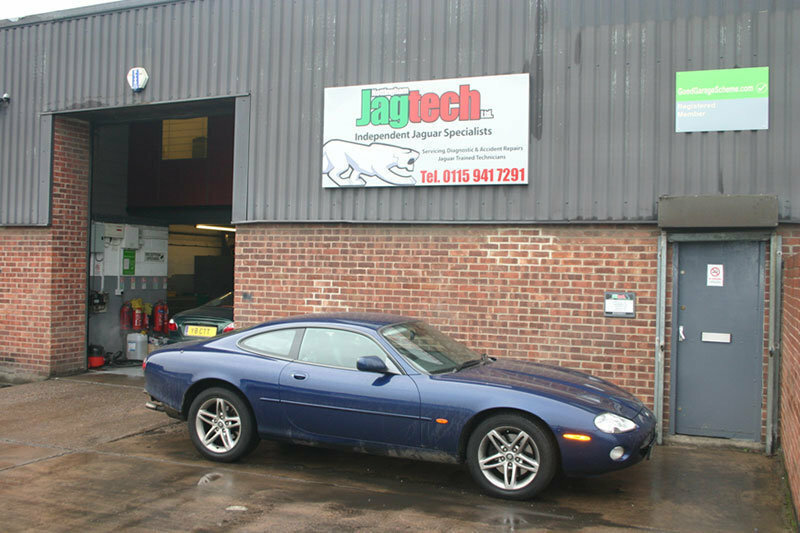 Additionally we offer all repairs to new and classic Jaguars with full diagnostics and tuning capabilities for all the Jaguar cars. 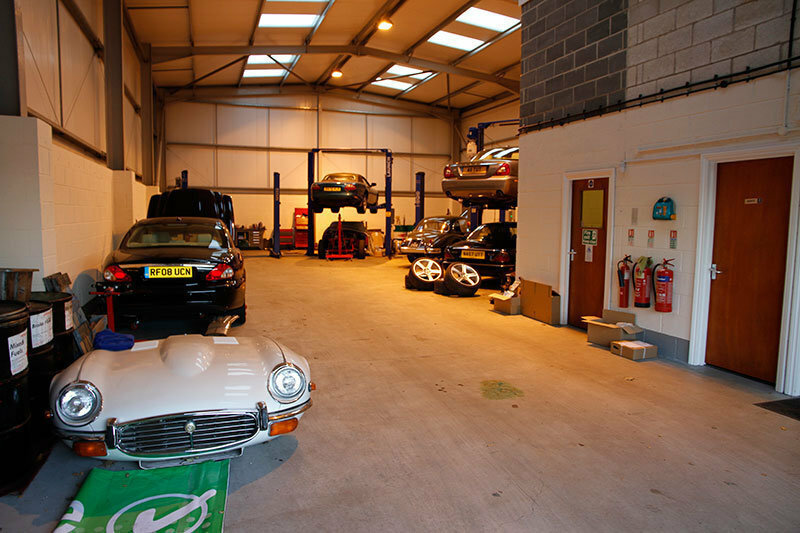 We have over 50 year's experience of Jaguar servicing and maintenance. 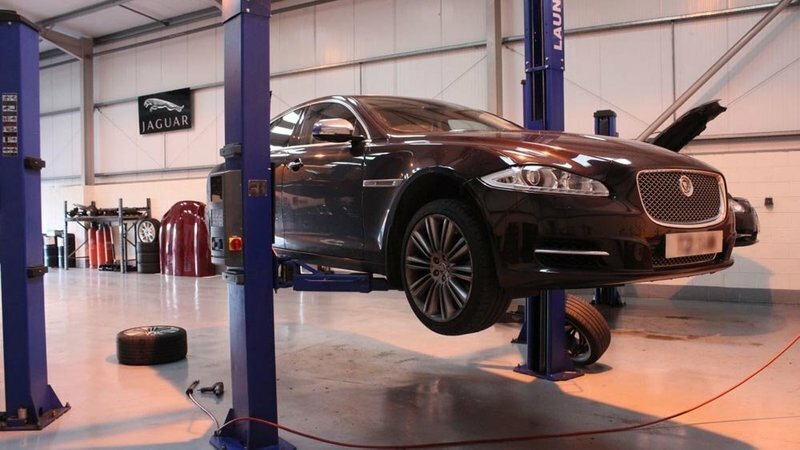 Quality service from experienced Jaguar technicians, catering for all classic, modern and performance Jaguar cars at our independent & dedicated jaguar workshop. Our enthusiastic staff have a great knowledge as well as experience of the Jaguar marque. 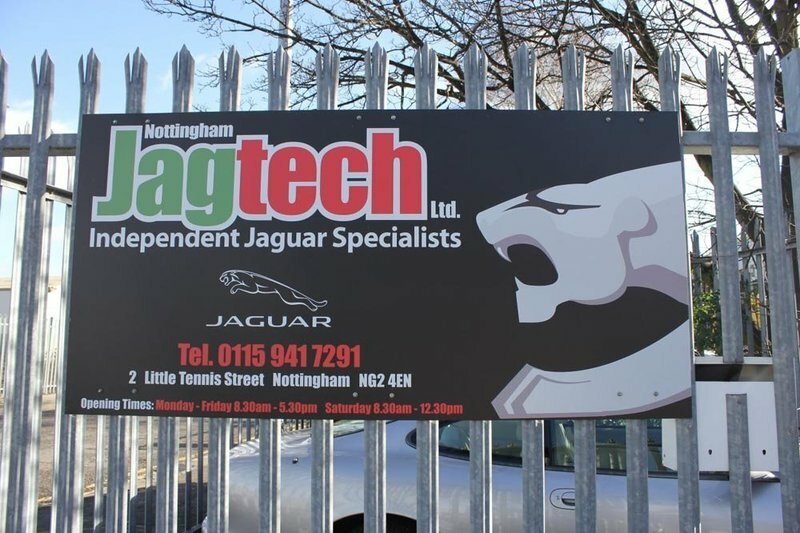 If you have a problem with your Jaguar, Nottingham Jagtech is the place to come. Highly recommended. I took my car for a battery change and would not go anywhere else. They are such polite and cooperative lads. Everybody at Jagtech was very professional. Called Jagtech as I was having suspension issues and my Park aid camera had just failed on my XF Sportbrake. They fitted me in the same day to assess the car and then gave me a very competitive quote to complete the work a couple of days later. They also provided a courtesy car. Very friendly and knowledgeable technicians. Wouldn’t hesitate to use them again. Excellent service as usual. If you own a jag then these are the guys you need to look after it. Very professional, polite, knowledgeable and friendly people. Looked after me for over ten years and saved me a fortune on dealer prices! I wouldn’t go anywhere else. 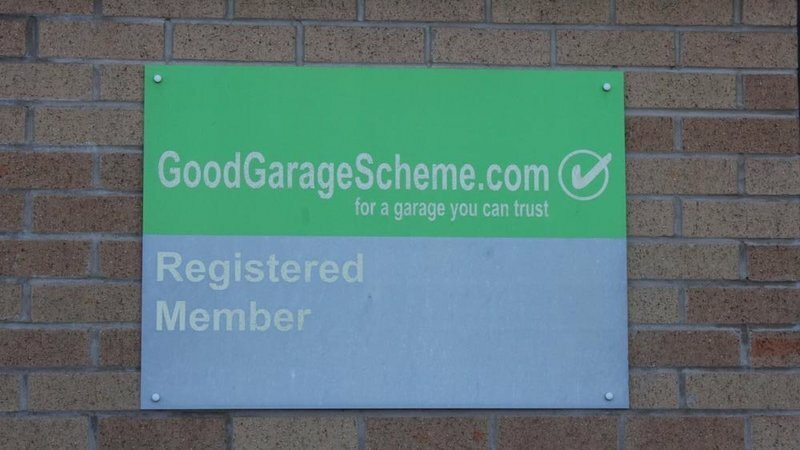 Very pleased with the service received today, excellent work on my service and MOT. Highly recommend, very helpful staff and friendly. Bought a second hand Jag XF at the end of October 2018 which later developed 2 faults. Jagtech took the vehicle in and made the necessary repairs. 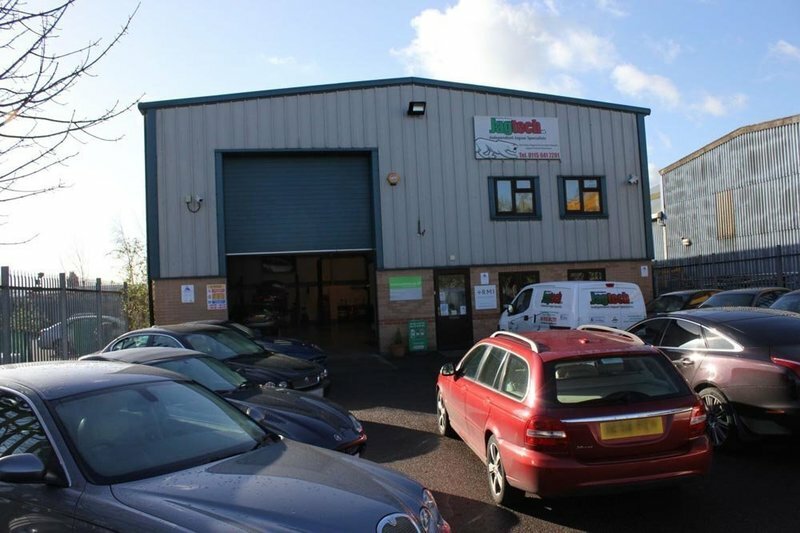 The vehicle was under warranty and Jagtech liaised with the warranty company on my behalf. This was my first time using Jagtech, very happy with the service received, the quality of workmanship and I would thoroughly recommend. Excellent company, first class customer service. Competitive pricing for service and the tyres. They know who you are and you feel confident with the advice they give. If you have a Jaguar this is the only place for servicing. A totally professional job, you can tell the difference when you drive away! Would not take my Jag anywhere else. Mechanics of choice for my aging Jaguars for the last several years. Quietly very competent at a reasonable price. Very good well explained work carried out on time (very prompt) and inside quote given for brake servo replacement.